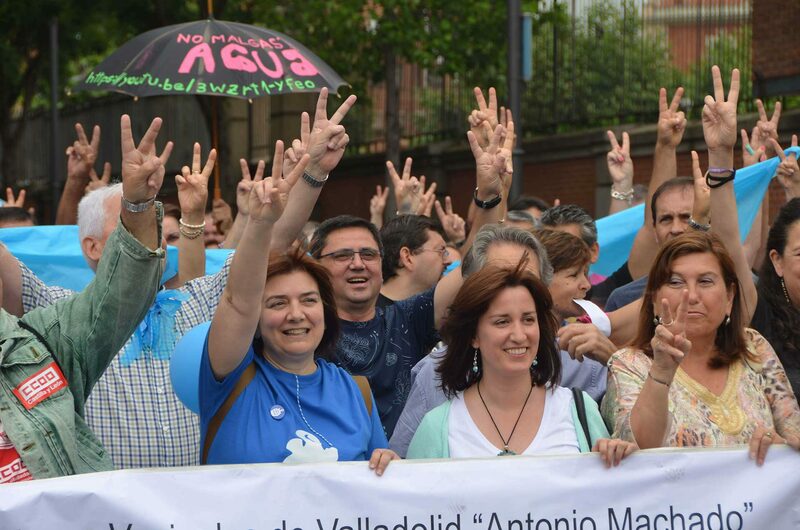 After 20 years of privatized water supplies in Valladolid, Spain, residents led the way to remunicipalizing this key service by successfully taking on the existing private contract holder, and central government too. As a result, a 100% public entity has now very successfully taken on running the utility. For decades, citizens in the Spanish city of Valladolid had endured poorly run and expensive water provision. But in 2015, municipal elections ushered in a new three-party coalition government – and though each of the three had differing platforms, all included the remunicipalization of public water management in their electoral programme. As the contract (held by private company Aguas de Valladolid) was about to expire, water management emerged as a key political topic for the first time in 20 years. Valladolid Toma La Palabra (VTLP), the municipalist movement running the environment department of the new City Council, held lectures and open debates, and, once the decision to remunicipalize through a public enterprise was reached, the 100% Public Water Management Platform (PWMP) was set up. 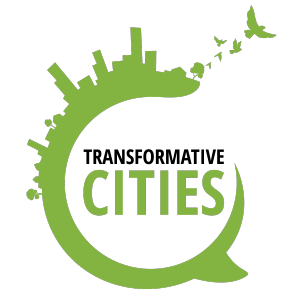 Its member organizations were ecologists, neighbourhood associations and others. Despite lobbying by the private sector, and laws restricting local government from ‘indebting’ itself by investing in water infrastructure, a new public company was set up and is now successfully managing the water supply in Valladolid. The management has been democratized through the composition of the board, new investment will start soon, and charges to customers remain frozen. The new public company will apply low tariffs according to income levels, resulting in a higher number of beneficiaries. Other big Spanish cities such as A Coruña, Santiago de Compostela, Vitoria, Sevilla, Zaragoza, Madrid and Barcelona have requested information about the Valladolid case in order to start their own processes.